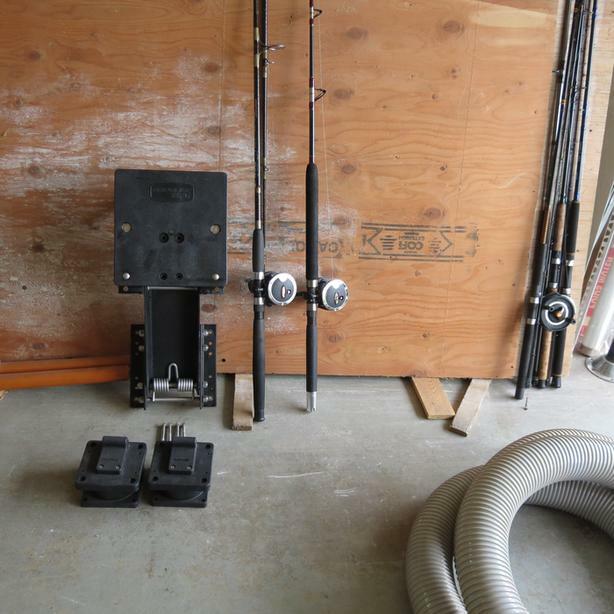 Garelick Eez In kicker bracket,rated 25HP ,very heavy duty,as new $200 retail $400. 25Ft. boat cover $50 may need seams resewn in spots.